Facebook Questions has been available within the social media network for a little more than a year, but it hasn’t seen wide adoption among brands and businesses. Many company Pages still use regular status updates to pose queries to their followers. A recent study from Momentus Media suggests that this may not be the most effective route to fan engagement, however. So, why the reluctance to using this feature? It can certainly yield interesting feedback in terms of informal market research, and could also be a new angle for getting followers to connect with your brand. Of course, it’s possible that some Facebook members feel the direct inquiry approach of Questions is a little obnoxious. We’ll walk you through some of the platform’s perks, explain how to use it wisely, and look at some brands that have the right idea. 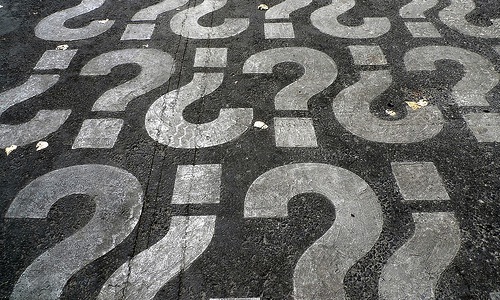 Facebook Questions has several benefits for brands and companies. First, it’s an internal Facebook application. Your fans won’t need to approve a third-party to access their information, which is a frequent barrier in crafting good customer engagement through social media. All your followers have to do to participate in a survey is answer the question. Another positive element is that Facebook Questions is in a multiple-choice format. You can craft the exact options for your fans to pick from, with an optional blank entry for followers to type in their individual answers. Multiple choice allows you to get direct customer feedback without risking spam posts or having to wade through indecipherable online slang. The Questions feature is also designed to be easily sharable across the network. 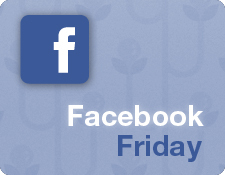 An individual’s friends will be able to see in their news feeds that he or she answered your question. 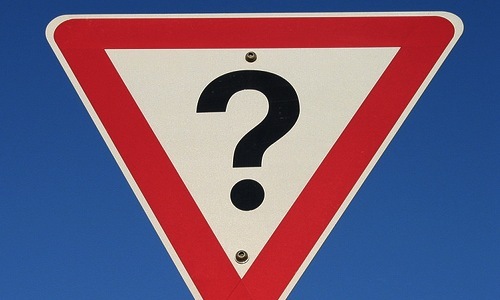 A clever Questions post can go viral easily, which gives you better exposure and a good chance of attracting new fans. First and foremost, think about how frequently you use the application. One of the perennial queries for people just diving into social media is: “How often should I post?” There’s no single correct answer, but you’ll want to maintain a semi-regular schedule, just as you would with regular posts. Questions can replace a more general status update, but over-using it will feel like badgering to your fans. Space out the inquiries far enough that your followers have time to respond and share one poll before you post another one. Next, ask yourself whether the results of the poll would be of interest to your readers. If so, share them! People will likely be curious about the outcomes if they participated in the poll. Even though fans can follow your Questions, you’ll be reaching a wider audience if you post any interesting findings from the survey. Finally, keep your Questions relevant. Straying too far from your products, services, or mission with this platform could be confusing to your followers. Anything you ask in the application should be something you wouldn’t feel amiss posting as an open-ended question in a status update. Make sure that your content is consistent, no matter how it’s being presented. Chase Community Giving took an ingenious approach to the multiple choice aspect of Questions. It turned the feature into a quiz game. For instance, during an Earth Day campaign, Chase asked followers to guess how many tons of plastic waste were generated in the U.S. in 2010. This trivia approach is a great way to get your fans interested. However, be sure to avoid the pitfall made by Chase — the social media team never gave an answer to the question (it’s 31 million). Another source of good questions is Toyota USA, which has posed some smart lifestyle-related questions that link to cars or driving. Polls range from “Which decade has the best road trip music?” to “What’s your favorite way to spend time online?” The latter question included “Checking out the RAV4!” as a possible response, which tied in the company’s lead product in an unexpected way. The caveat here, as mentioned above, is to allow some time between Questions. As we’ve noted in a related article, Toyota occasionally uses the feature too heavily in too a short a time. Pepsi has focused on using the Questions platform for its younger, school-aged fans. The Page poses questions that are product-focused and presented in casual, slang language. A recent question asked what meal best pairs with the soda, and another asked for single-word descriptions of the drink. Pepsi also has some less explicitly promotional questions aimed at general fan engagement. For example, following several posts about Memorial Day weekend, the company asked what its followers planned to do during the summer. These examples show some inventive ideas for incorporating Facebook Questions into a social media strategy. Make it a game, know your audience, and focus on the product. And of course, make sure to follow-up with a post about any important results. 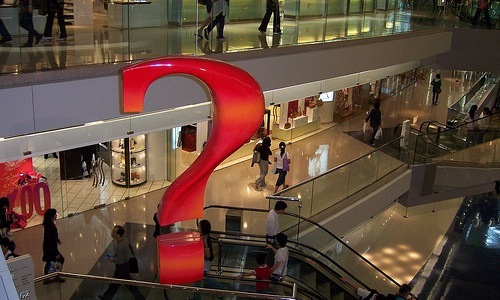 Just give a little thought to how the Questions platform best fits your brand, and your fans will provide the answers! How do you use Facebook Questions? Let us know in the comments!